There were 13 contracts signed in Brooklyn’s luxury market last week for a total of about $36.9 million. The properties were split between nine townhouses and four condominiums, and they went for an average price of about $2.8 million, according to the latest report from Stribling & Associates. The firm defines the borough’s luxury market as all homes priced at $2 million or higher. Contract volume was the same as the week before, but dollar volume dropped from about $42.8 million. 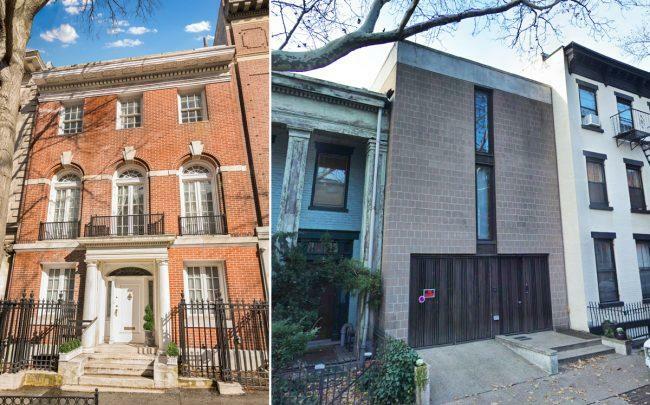 The most expensive deal last week was for a townhouse at 633 2nd Street in Park Slope, which went for slightly less than $5 million. The six-bedroom home spans about 4,100 square feet across three stories and includes a working fireplace. The second most expensive deal was for a townhouse in Brooklyn Heights at 44 Willow Place, which sold for $3.4 million. The home consists of two duplex apartments and spans about 2,730 square feet. It went into contract at a 13 percent discount from its original asking price.